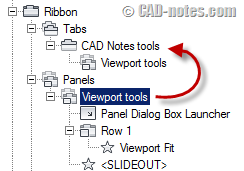 AutoCAD CUI is not only about creating command and place them to ribbon/ toolbar. 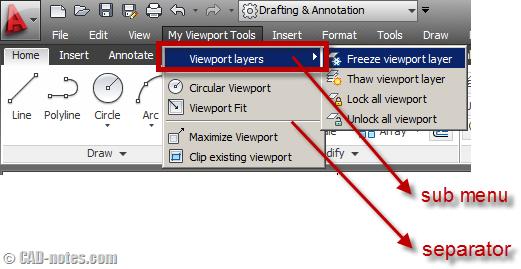 You can do cool things like: define shortcut, rollover tool tips and more! There are 5 cool things listed here! In this 4th CUI tutorial, we learn how to create toolbar and menu. We will learn how to place commands, and learn about menu structure. 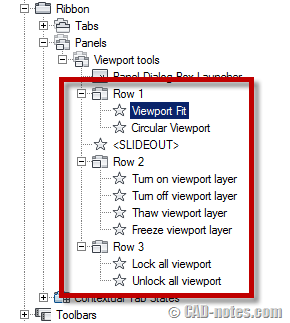 And did you miss our tutorial to create contextual menu in the past? More details about arranging commands in a panel. 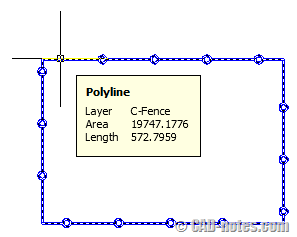 Let’s create panel for your custom AutoCAD tab. Learn how to place your commands, change button size and more! In this tutorial, you will learn how to create a command, panel, and tab. 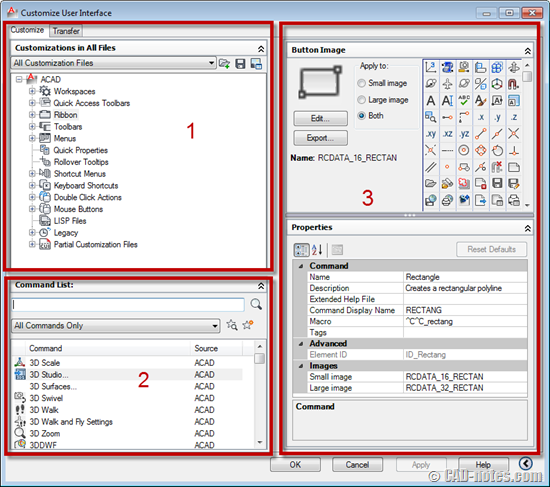 Then define the appearance in workspace. 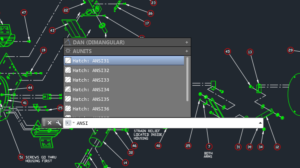 If you want to learn how to customize your AutoCAD interface, you can follow this tutorial series. Let’s start with a short introduction!